What Are Blood Bank Labels? Blood Bank Labels communicate appropriate information regarding uses, dosage, and administration. They are placed over a blood bag label and on other medical packages to inform the medical staff and ensure proper patient care. 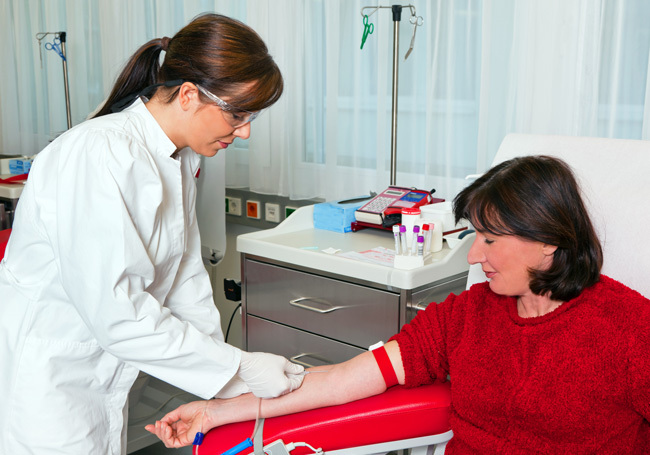 Blood Bank Labels allow you to clearly identify blood types, antigen testing, cord blood and more. They are also used to identify the contents of storage bottles, sample vials and sealable tubes. 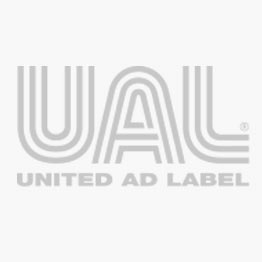 United Ad Label Blood Bank Labels are FDA compliant and meet the standards set forth by AABB and ICCBBA for label printing. Numerous sizes, messages and the fluorescent colors call attention to special information that can’t be missed. Autologous Blood label, 1-7/10" x 1-1/2"